That is true here in the Kingdom as well. After all, Vermont is the Green Mountain state, and many an Irish family found their way to these hills after coming to America. With this fun, magical, religious, and far from exclusively Irish celebration fast approaching, I wanted to share the NEK events around the area. Burke Public House: A number of dinner specials to make you smile. They will be serving up a traditional boiled dinner – Corned Beef and Cabbage, and an Irish Stew. With Irish music ques up, and plenty of Guinness you can start your celebration early. They open at 4 p.m. Positive Pie: Celebrate St. Paddy’s Day in Hardwick, Vermont with the Yanks in the Attic. A Celtic Blue Grass band that has been the heart of Positive Pie’s annual St. Patrick’s day festivities for the last few years. The band will play from 8 p.m. – 10 p.m. while traditional boiled dinner and other unique Irish inspired food and drink specials make great additions to the menu. The Pizza Man: Looking for something to do for Saint Patrick’s Day in Lyndonville, Vermont? Check out the Pizza Man, where Richie Hackett will be playing live music from 7-10 p.m. 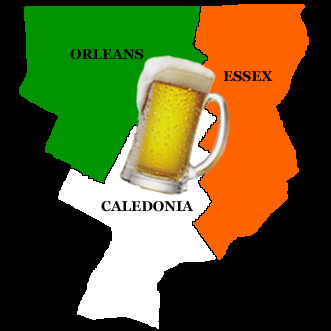 There will be themed food (including corned beef and cabbage of course) and drink specials like $4 Guinness cans. Kingdom Taproom: These festivities will be held on Saturday night, March 18th. The Taproom will feature the Damned Yanks starting at 7:30 p.m. and will be holding giveaways. Essex House: Come join the St. Patrick’s Day Party in Brighton at the Essex House. The party starts about 4:30 p.m. with corned beef and Guinness stew on the menu. The Michael Hahn Band will take the stage at 6:30 p.m. to get the place fired up. Guinness on tap and the green beer that has become a tradition will also be available throughout the night. Essex House opens at 11 a.m. if you want to get your Irish on early. Enjoy! Northland Restaurant and Lounge (Timeout Tavern): While there won’t be anything big at the Tavern, there will be a St. Paddy’s Day Parade on Main Street at 11:00 a.m. 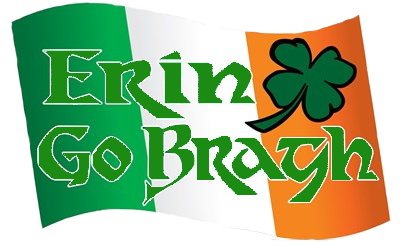 This will help get your Celebration off to a good start, and you can follow up on the Tavern later on for some Irish Whisky, or the food and drink of your choice. Lake House Saloon: A number of things going on here Friday night. Mid Trap is on the stage from 10 p.m. till 2 a.m. A number of drink specials will be available and they are working on a few other surprises. Border Lounge: Looking for some St. Patrick’s Day fun closer to the border? Try the Border Lounge. Hosting a large St Paddy’s Day party, it’s bound to get a little loud and a lot of fun, in true Irish Style. Cow Palace: This restaurant and bar will transform on St. Patrick’s Day, with live entertainment, green beer, and Guinness. Not far from the Border Lounge – you could check them both out on Friday night. Highland Lodge: Even towns off the beaten path will be celebrating the year – The Highland Lodge is doing it up right with local musicians doing a session jam – Irish style. For the night the bar is breaking open the kitchen, and putting together a pub menu and appetizers. There will also be a new wine list, a specialty cocktail list, Guinness on tap for back and tans, and Hill Farmstead beer. Open from 4 – 9 p.m. this cozy party is bound to get a little loud, and a lot of fun. Eastside Restaurant: Check out the live music at the Eastside on Friday night. 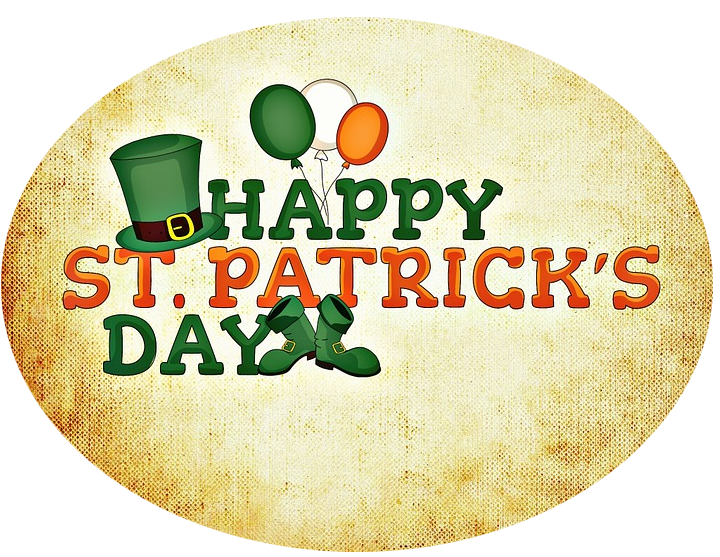 Dinner specials will include Traditional Corned beef and Cabbage, Guinness Burger, Lamb Stew, a Reuben Special, and Irish Dip. Live music, great specials, and the backdrop of the lake – sounds like the perfect atmosphere for a party. Jasper’s Tavern: Jasper’s will be rocking a DJ Friday night, with a number of Drink Specials and a few giveaways – Grab an Irish Dinner close by, and swing in here to dance the night away.